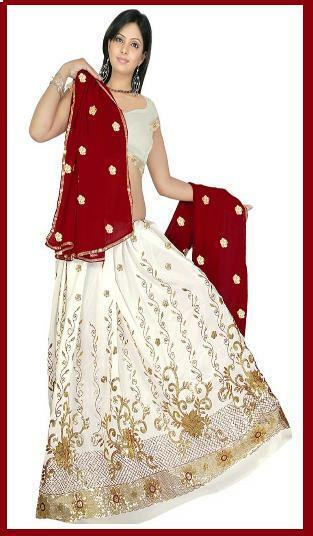 Lehenga is one of the traditional and a special occasion dresses. Especially for brides with red tint is prepared at weddings. 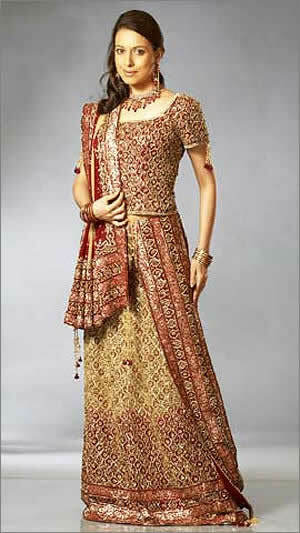 Lehenga wears is very famous in Pakistan and other Asian countries, discover more for you here.